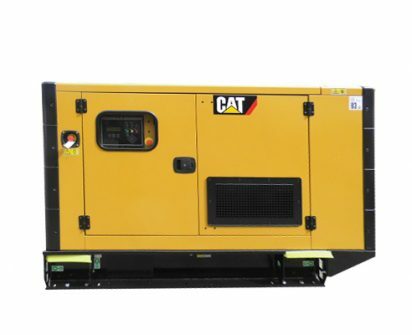 Cat 33 kva diesel generator for sale, 2018 new model. 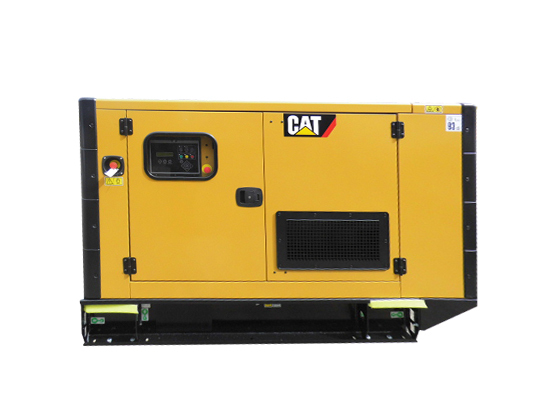 Cat 33 kva standby 30 kva prime diesel generator. Backed with the market leading promise of one year unlimited hours, and every standby generator set comes with four years 500 hours per year Extended Service Coverage (ESC), protecting your initial investment and providing peace of mind. Also available as an option for prime powered applications, your ESC provides additional protection throughout and beyond your Caterpillar warranty period and is fully extendable and flexible to meet your ongoing needs, for a lifetime of support. This range also offers a selection of weather-protective and sound-attenuated enclosures which are among the quietest on the market. Delivering superior durability, security and convenience, the enclosures are engineered to endure from the corrosion-resistant galvanized steel components through to the finished scratch-and rust-resistant powder-coated paint. Two of the enclosures also feature high-grade thermoplastic components, which are weather resistant and UV stable for additional protection from the elements and during transit.